Brain drain go away, come again never. Can't say we didn't see this coming... People magazine has announced its annual "50 Most Beautiful" issue and topping the list of gorgeous gals? 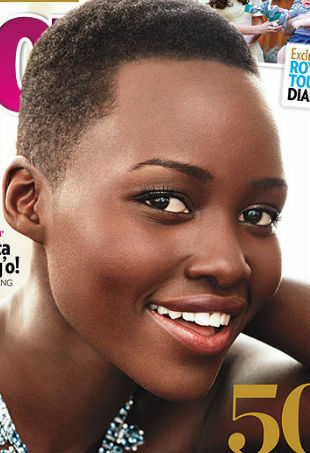 None other than Mexican-born Kenyan Lupita Nyong'o.